A new 33 luxury apartment building with each unit as a "villa in the sky", some with 100 sqm roof terraces. A new 33 luxury apartment building with each unit as a "villa in the sky", some with 100 sqm roof terraces. 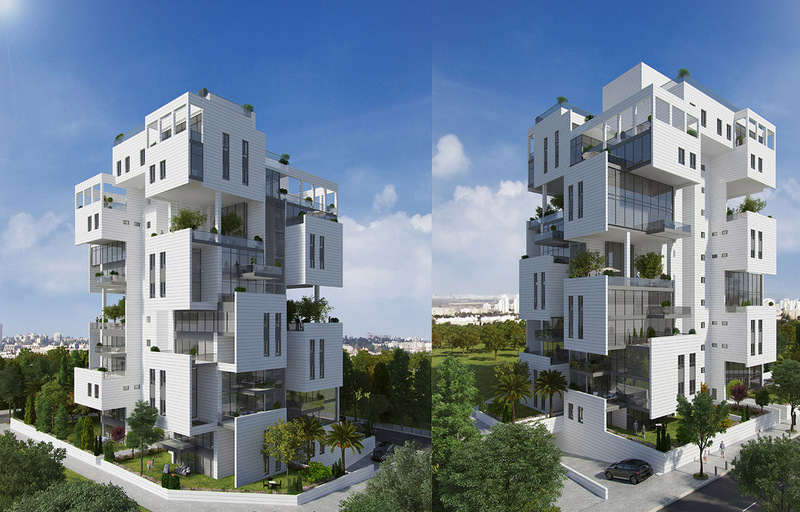 A new 33 luxury apartment building with each unit as a "villa in the sky", some with 100 sqm roof terraces.